Amalapuram is a town in East Godavari district of the Indian state of Andhra Pradesh. It is the mandal and divisional headquarters of Amalapuram mandal and Amalapuram revenue division. 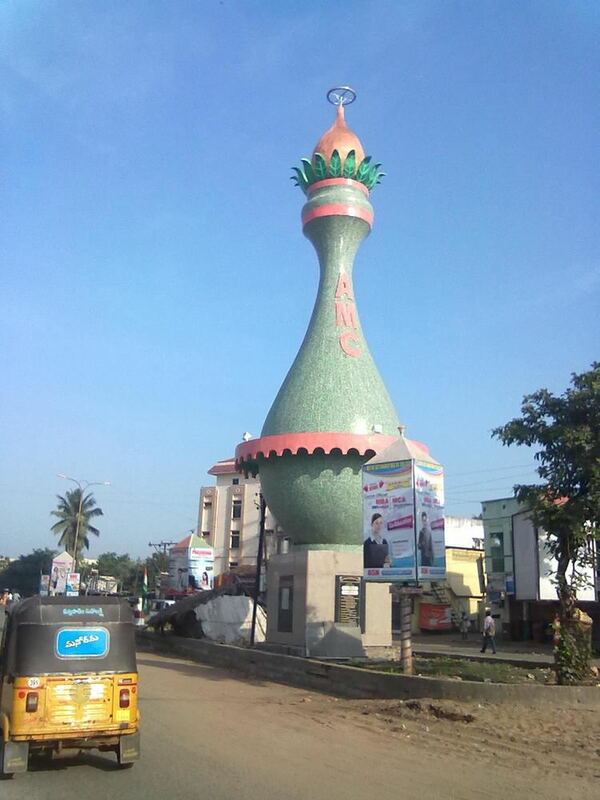 The town is situated in the delta of Konaseema. Amalapuram was originally named Amrutpuri which later changed to Amlipuri. Some of its temples are dedicated to Amaleswara. Amalapuram is also called Panchalingapuram as it is the seat of five temples to Shiva at Amaleswara, Sidheswara, Ramalingeswara, Chandramouleeswara and Chennamalleeswara. Amalapuram is the third most developed town in East Godavari district after Rajahmundry and Kakinada. It is hub of Konaseema for education and financial institutes. There are approximately 65 schools and colleges, six engineering colleges and one medical college in the area. It is one among few parliament constituencies in India which do not have a railway connectivity. Amalapuram is spread over an area of 7.20 km2 (2.78 sq mi). It is located at 16.5787°N 82.0061°E﻿ / 16.5787; 82.0061. 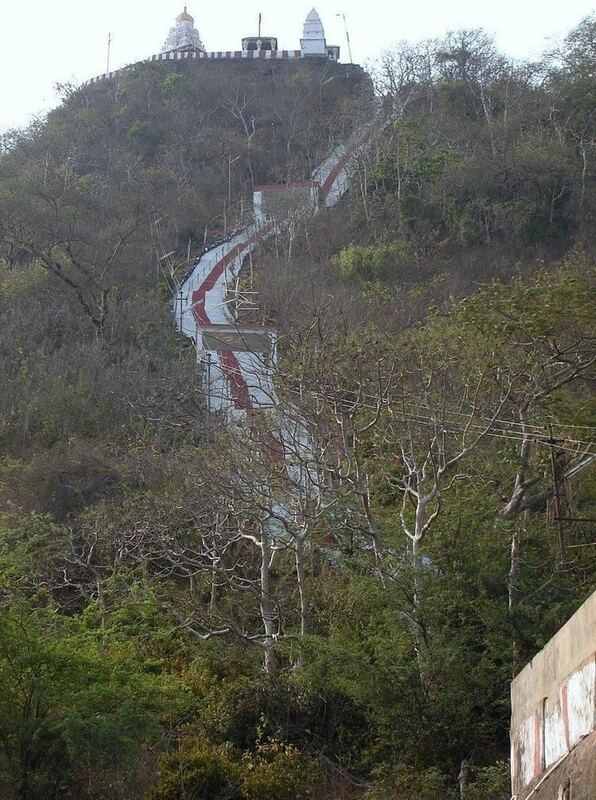 It has an average elevation of 2 m (6 ft 7 in). As of 2011 India census, Amalapuram has a population of 141,194, with 70,850 males and 70,344 females. Amalapuram has an average literacy rate of 77%, higher than the national average of 59.5%; 80.68% of males and 73.54% of females are literate. 77,036 people reside in rural parts of Amalapuram while 64,158 people reside in the Amalapuram urban area. Amalapuram is one of the 25 Lok Sabha constituencies in Andhra Pradesh. The other two Lok Sabha constituencies in the East Godavari district are Rajamundry and Kakinada. The Andhra Pradesh State Road Transport Corporation operates bus services from Amalapuram bus station. The primary and secondary school education is imparted by government, aided and private schools, under the School Education Department of the state. The medium of instruction followed by different schools are English, and Telugu.